The city is refunding $768,208 to Alma Realty for over assessing the Center City Mall building in downtown Paterson, according to government records. Municipal officials assessed the mall “in excess of fair market value” for four years – 2013, 2014, 2015, and 2016 – prompting the owner, Alma Realty, to appeal the assessments in state tax court. The city agreed to settle the case by dropping the assessment values for 2013 from $23.73 million to $21.73 million; 2014 from $21.73 to $20 million; 2015 from $29.5 to $19 million; and 2016 from $22 to $18 million, according to city records. As a result of the reductions, the city must refund $54,880 for 2013; $108,428 for 2014; $431,340 for 2015; and $173,560 for 2016. The city is not obligated to pay interest for over-payment on taxes as part of the settlement agreement. The City Council approved the tax appeal settlement on Jan. 15. 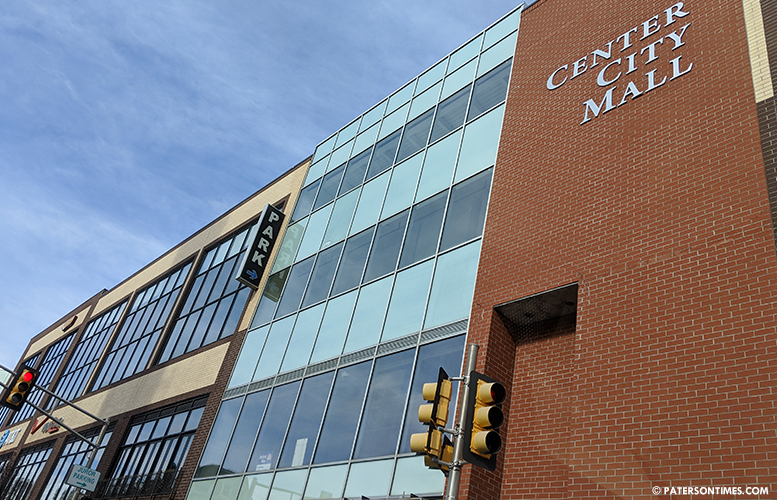 Center City Mall is located at 301 Main Street. It’s a retail mall building made up of masonry and steel. It contains 27 stores, according to government records. Tenant’s paid a large proportion of those taxes. Are tenants getting refunds?